Raw Food does not need to be difficult, in fact mostly it is very simple! 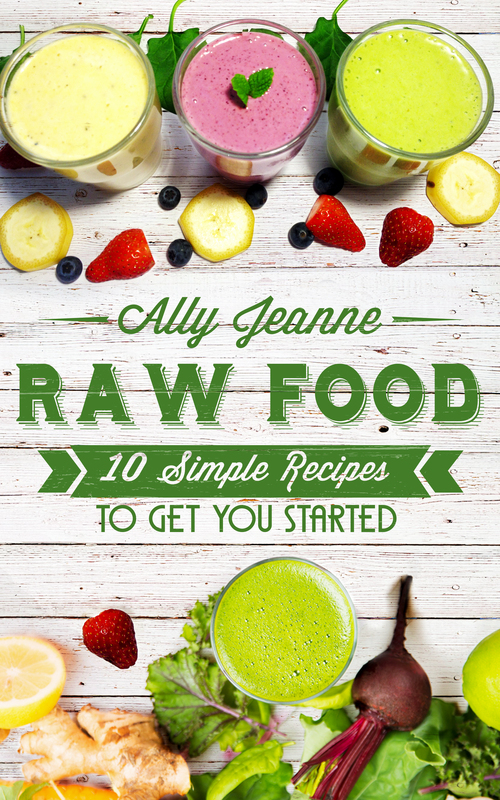 In this eBook, I share with you 10 simple Raw Food recipes to get you started and I also give you a few hints, tips and tricks to help you on your way. This book covers many of the recipes that I teach in my Raw Food Basics class plus a never fail ‘super easy’ raw cheesecake recipe. Recipes include: Nut Milk, Simple Smoothies, Nut Herb Pate, Spicy Raw Soup, Gourmet Kale Salad, Asian Stir-Fry, Raw Spaghetti Bolognaise, Chocolate Pudding and Raspberry Cheesecake.